Editor’s Note: The following are bonus photos from a profile of Bob Labadie’s garden featured in the April 2018 issue of Michigan Gardener. To read the full story, pick up a copy of Michigan Gardener in stores or read it in our digital edition, which can be accessed for free on our website home page. 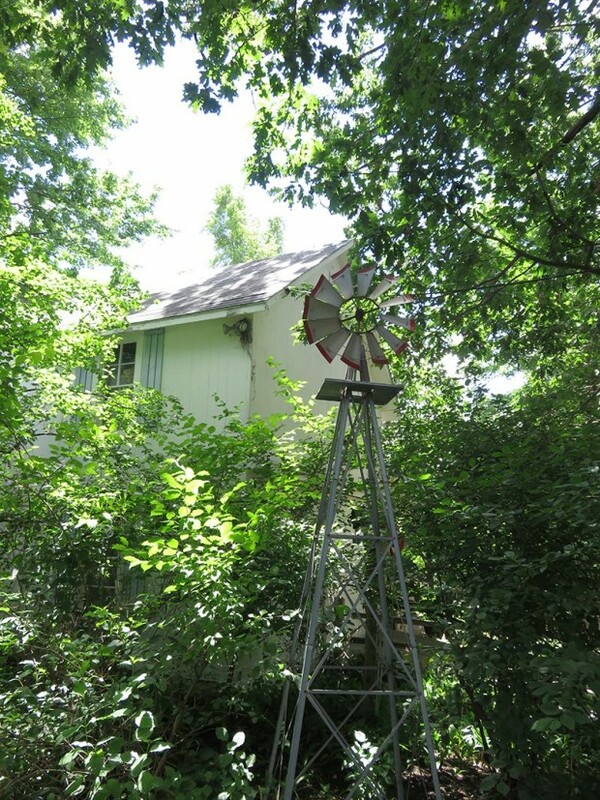 Bob Labadie had this windmill made to place near the barn. It takes viewers back to another era when windmills had the job of pumping water for his historic 1886 home. 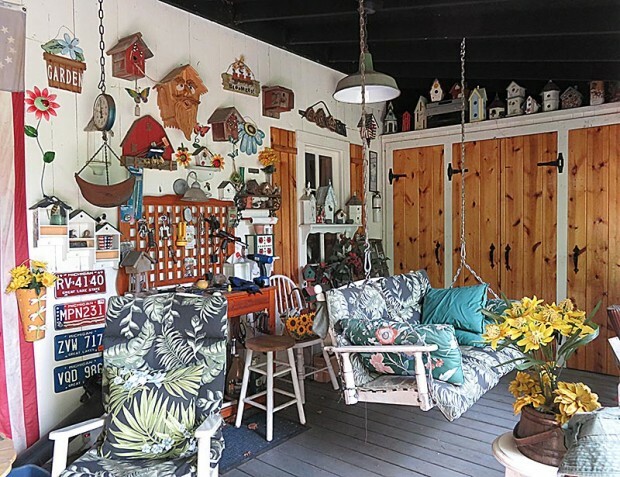 The “Cracker Barrel” porch is a perfect place to relax and enjoy the garden. 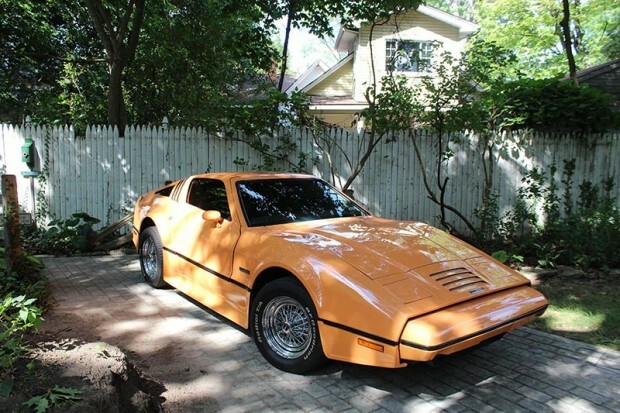 Bob’s vintage, orange Bricklin car is parked near the barn where a horse and carriage once resided. Previous Post: Ask MG: Why is my Purple smoke tree not smoking?